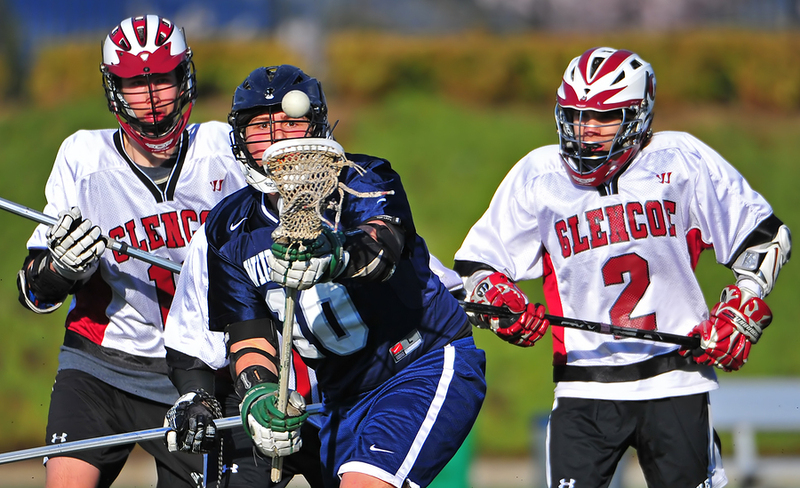 Sports-related maxillofacial trauma is prevalent in the United States. Common injuries include teeth being knocked out, facial bone fractures and dislocations of the jaw. Repair and restoration after injury occurs is extremely important, but the prevention of mishaps should be paramount. Ongoing research and engineering has driven the successful creation and availability of protective facial devices worn while recovering from an injury and even before an injury occurs. 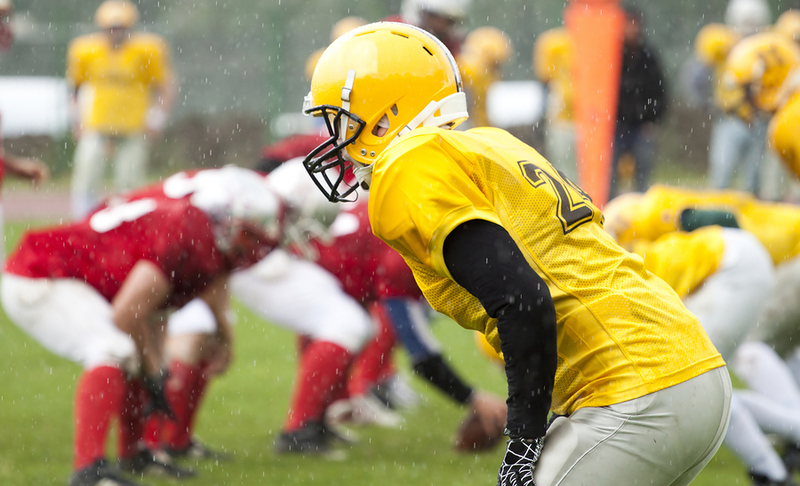 The American Association of Oral and Maxillofacial Surgeons (AAOMS) has generated a list of sport-specific guidelines found at the end of this post. Data shows that before the use of football helmets with facemasks became standard operating procedure around 1960, 50% of football injuries involved the facial or dental regions. With the use of helmets the rate has dropped to less than 2%. Similar results have been observed in ice hockey. Helmets alone protect the head but do little to guard against injury to the vulnerable middle and lower facial area. Cyclers and skiers fare better when donning gear that includes an extension to amp up protection of the lower face including the jaw and mouth.